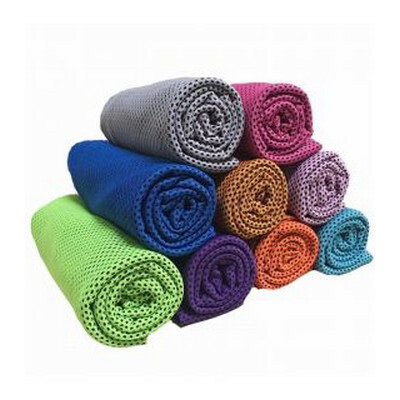 Features: Cooling towel made up of nylon/polyester blend. Just wet and wring out to activate. Price includes : 1 COLOUR 1 POSITION PRINT. Setup is included.